Home » News archive » THE HOLY ONE…e." 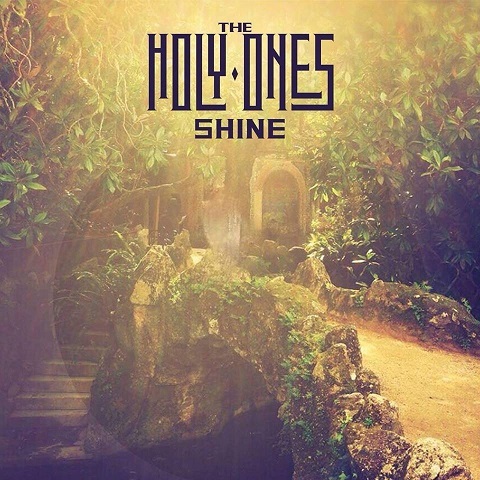 THE HOLY ONES: New Single/Music Video for "Shine." Members of The Holy Ones have a long history of their own in Finnish music scene already, in bands like; Private Line/The Salvation/The Noir Brigade (Japa), Nollaseiska/No Direction/The Noir Brigade (Aku), Freaks Of The Revolution (Täxi), Angelina Gracie, (Juuso). The forthcoming album and the new single are recorded in a “old school” style live at the bands rehearsal studio in Helsinki, and will be released digitally worldwide. In addition, the album will be released by special double vinyl pressing through the band’s own record label Trad.Records. The first single of the band, ”…and Still They Ride” is also available in all major digital stores and streaming services.